When WordPress isn’t strong enough, Drupal is the answer. Drupal has proven itself repeatedly in the field on sites with over a million pages, and at over 20,000 requests per second. Its core installation handles over 99 percent of use cases, while free optimization tools and a large base of Drupal-trained administrators address the other one percent. 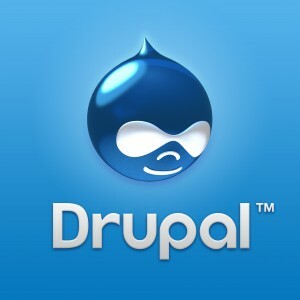 Check out our portfolio of Drupal Projects.